A classic and versatile shower design often incorporates shower surrounds that add privacy and elegance to any bathroom. The shower surrounds from Luxury Bath of Tampa Bay are all fabricated, sold, and installed by our seasoned bathroom remodeling professionals. Each part is made of durable, non-porous and grout-free Luxsan acrylic, which is infused with Microban® antimicrobial protection. 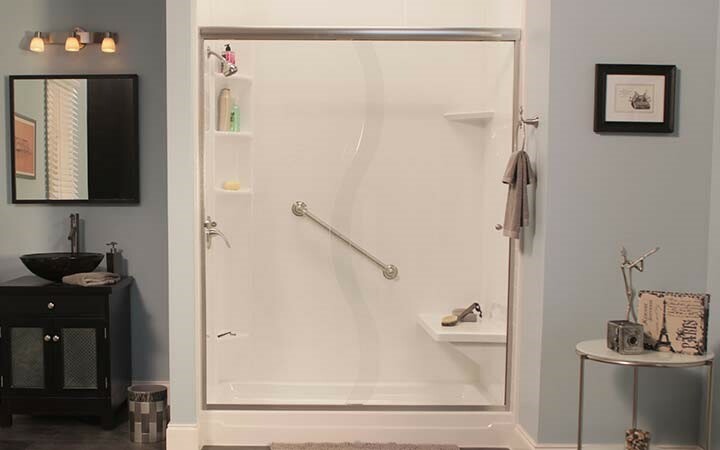 This means you can rest assured you're getting an American-made shower of the highest quality in terms of functionality, cleanliness, and beauty. No matter if you're looking to achieve a contemporary look or a rustic design, working with our experts ensures you get the shower walls you want to accent your bathroom. This allows you to create a unique look that stands out while seamlessly blending into your shower's design. We pride ourselves in offering comprehensive bathroom remodeling services that make Luxury Bath of Tampa Bay your one-stop shop for your upcoming bathroom renovation. 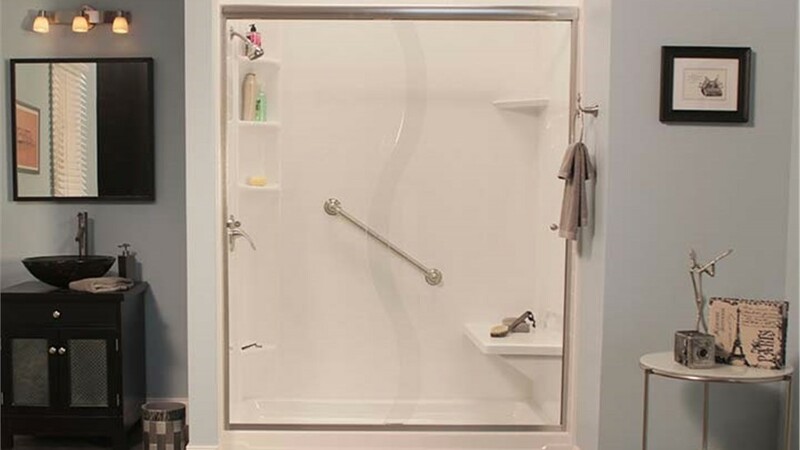 With a new shower surround, our remodeling experts can help you create a unique look that will sand out and seamlessly blend with the design of your bathroom. Whether you prefer the highest quality acrylic systems or prefer traditional tile, we can offer a nearly unlimited range of designs, colors, and textures. Get started on your updating your shower today. Call our remodeling experts to schedule your free, in-home design consultation. You can also fill out our online form to get your complimentary in-home estimate!